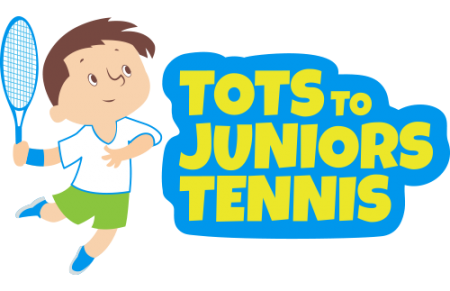 Well done to you all who competed Level 1, 2 and 3 of Tots to Juniors Tennis Programme! I hope you will have a lovely, sunny and very fun summer holiday! Looking forward to see you in September when our Term time tennis programmes will re-start again! 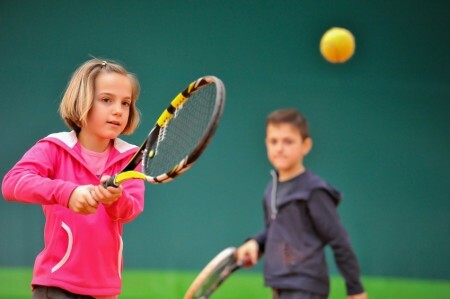 http://totstojuniorstennis.co.uk/wp-content/uploads/TJT_500px-450x291.png 0 0 Dessi http://totstojuniorstennis.co.uk/wp-content/uploads/TJT_500px-450x291.png Dessi2016-07-13 10:45:002016-07-13 10:45:00Well done to you all!